Immediate Media eyes growth and development opportunities in events. 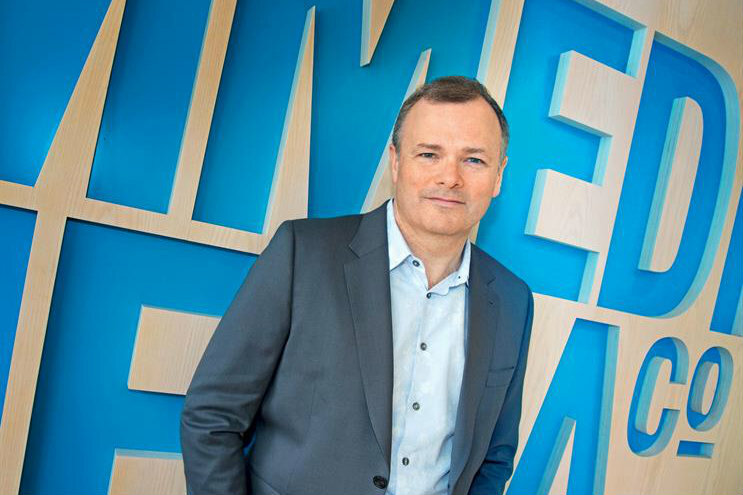 Immediate Media, which publishes the Radio Times and Cyclist magazines, has acquired Upper Street Events to help grow its events division. Paul Byrom, former managing director of Upper Street, takes on the role of live events managing director and reports to Immediate’s group managing director Andy Marshall. Upper Street’s chief executive Julie Harris and chief financial officer Mark Kerswell are departing the business. Upper Street will relocate its 45 staff from Islington to Immediate Media’s Hammersmith office. Upper Street produces more than 15 events a year in the UK, including the London Art Fair, The Cycle Show and The London Cruise Show. Immediate plans to invest in these special interest categories to increase audience engagement across its brands. Tom Bureau, chief executive at Immediate Media, said: "The acquisition of Upper Street Events is a further step in Immediate’s multiplatform transformation, complementing our strategy of focusing on special interest content and communities. We see significant opportunities for growth and development in the events space, both in the markets Upper Street already operates in and with our portfolio of market-leading brands."